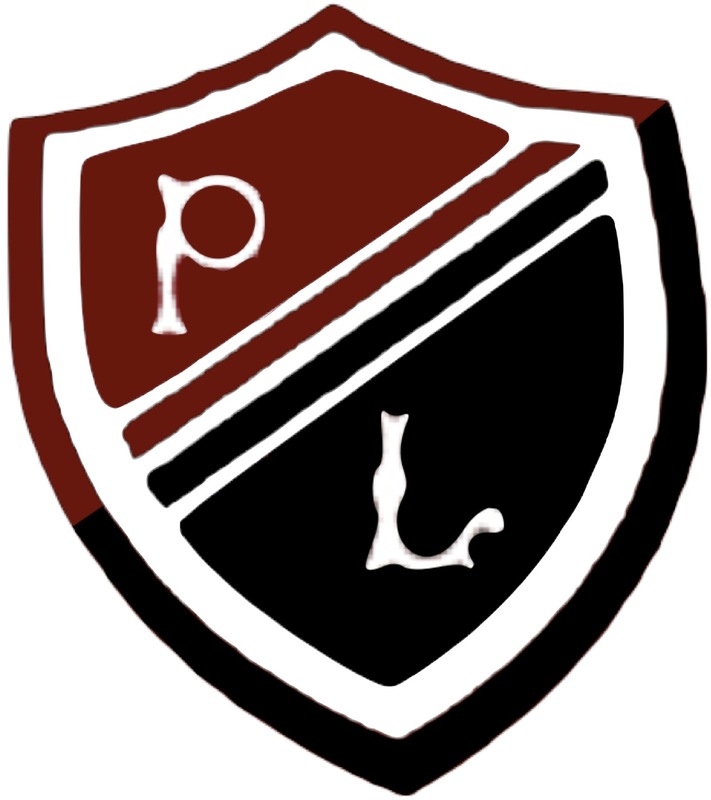 We’re serious about learning at Preston Lodge High School, and this is where to find out about what we’re doing to develop our approaches to learning and teaching. Below, we’ll be adding regular learning and teaching updates from our classrooms. And above you’ll find links to pages with more information on our Learning and Teaching Model, our Learning Skills programmes, PL Challenge, our in-house Professional Learning Programme and our Learning Festival. This site is managed by the Learning Coach team. You can find our more about us using the link above, or follow us on twitter.